There has been lot of buzz about How to root any android device without using computer , just with the help of an android application but users still find it difficult to find perfect solution as every day new devices are coming in the market and day-by-day technology is changing so with the presence of lots of different android devices, even one rooting solution cannot fulfill every user’s demand. NOTE : Though this is handy and easy to root method but this method doesn’t support newer devices so better check the list to see whether your device is listed or not. Rooting using your computer is most preferred one as it offers more possibilities and supports almost all the devices.If your device is listed then this method is great for you or atleast you can give it a try but if it fails then there are several other methods – Our tutorial to” Root almost any Android Device” is coming soon. Rooting has many benefits but comes with lot of risk too. There are several methods to root android device but most of them contain confusing and risky steps as well as they support only few devices but there are some methods which are less risky and special thing is they are one tap rooting solution plus use only your android device not computer thus users prefer mobile rooting more. There are many more benefits. So now lets talk about How to root android device without using Computer.There are several methods to do that but here We will discuss two methods to root . Have you heard about Framaroot? 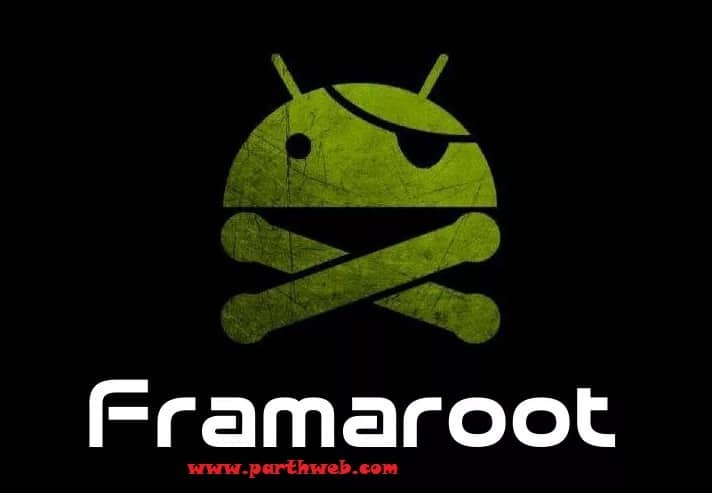 Framaroot is an amazing android app which uses some exploits to root your android devices just by tap. There are total 6 exploits which helps to gain root. Download the Framaroot app from below links (Latest is better so pick first one only) – I would recommend you to download directly this file in your mobile sd card. You can also check the updated version from here – Framaroot APK .But don’t worry , We are constantly updating this article to keep you updated , so chill. In case you have downloaded the above file in computer then transfer it in your android device using USB Cable. Now Open the app and Select Install SuperSU . Further Select any Exploit and wait . If you see any message like “Success … Superuser and su binary installed. You have to reboot your device” then you rooted your device successfully , or If you see any message like “Failed … Try another exploit if available” then head to next exploit and try that. Done!!! Whoopiii , Finally you rooted your android smartphone . Now you are completely free to modify your device . If it failed still then framaroot doesn’t support your device. Try other solutions. Your device must have kitkat OS though some devices with lollipop were also rooted so give it a try. There isn’t a problem if it fails . 2. Now go to your browser(You can use any browser but chrome is quite good) and open http://towelroot.com. 3. In the center there will be a Lambda symbol , just tap on that and it will downlaod their application in your android device. 4. When the downloading is finished, open the file and install it in your device. 5.After installing, open the app and tap on “Make it Ra1n button” after which app will start its process. Now wait till the rooting process completes. 6. Now if the rooting process succeed then it will show appropriate message. You may have heard about SuperSU which manages root access to all the apps . For security reasons, always install supersu after rooting your android device. 4. Allow it to update it’s binaries if it prompts you to do. So these were some methods to root your android phone without using computer but these methods doesn’t support vast number of android smart phones so its kind of luck if it supports yours, otherwise you need to follow other methods which is coming soon in our blog so stay tuned with our blog. For any kind of queries or problems, please comment below or contact us and we will try our best to help you. But please don’t spam the comment section. Really nice post and rooting a android mobile was really good! Thanks Mihir Patel! I will visit your blog everyday! I bought a Tracfone/Straight Talk ZTE ZEPHYR or Z752C to replace my LG OPTIMUS DYNAMIC 2. I was able to root LG with no problem. I don’t have access to a P.C. and noting works for my phone. Kingroot said root succeed but goes away it didn’t stick. Towelroot doesn’t work and neither does Oneclickroot or framaroot….im so frustrated because this ZTE is filled with bloatware….please help a lady out guys….feel free to email with help! Did you ever get it rooted if so please tell me how cause I haven’t found an app that can do it yet and it’s really starting to piss me off. You can also root your device by connecting it to PC and download the kingoroot that will be easy for you. Kingo Root or KingRoot? Which root app is better? I bought a Tracfone/Straight Talk ZTE ZEPHYR or Z752C Kingroot said root succeed but goes away it didn’t stick. Towelroot doesn’t work and neither does Oneclickroot or framaroot….im so frustrated because this ZTE is filled with bloatware….feel free to email with help! YES I COPIED MOST OF HER INFO BECAUSE I HAD THE SAME EXPERIENCE BUT I DO HAVE A PC HELP!!!!!!! Thanks for pointing out that. Initially I was going to provide three but eventually ended up with two. By the way appreciate that you read carefully. Please tell me how to root my Samsung galaxy star pro gt-s7262. I tried farmaroot, kingo root, towel root, root master etc. But these app arn’t working .. I have a Straight talk ZTE z793c, i have tried all the posted methods, kingoroot, kingoroot, one click etc. And still cannot root my phone, I’ve enabled debugging and also checked the allow anonomys apps option, please help, I’m stumped! Were you ever able to root the ZTE z752c? I purchased one from tracfone and I am regretting it! There’s hardly any memory after the basic apps are installed. And then, like you said, you can’t move apps to the SD card! Press and hold Volume Up + Home key + Power button together. When you see logo of your phone, then release holded buttons. How I root Samsung J2 ,,,I’m typing all app for use to root android mobile without PC..But not happened. What I do you tell me. .please. .
options for rooted my Samsung J2 2015..
What non-pc app will safely and successfully root my Alcatel one touch pixi charm Model w450tl? 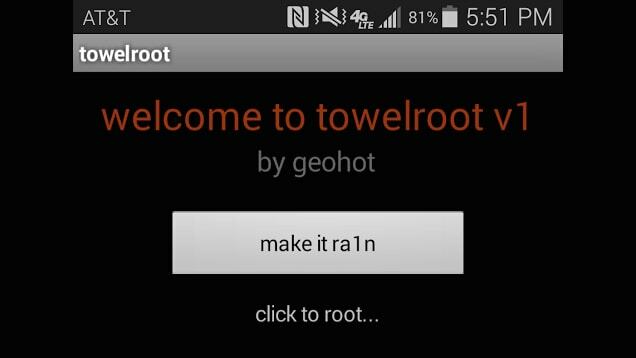 You can use Kingroot to root your devices. Hi, how can i root cherry mobile flare j1s? Kingroot and kingo root isn’t working. And may i ask if it safe to root my device? I downloaded Framaroot, and was told it was malware. I deleted it right away. Better safe than sorry?